Wave Cinema is an integral part of Wave Group, an entertainment company with lots of interests in particular in horseracing, field in which it owns lots of racetracks as joint venture, commits to publishing for sector media, and boasts the property of a trot stud, leader in Italy. The first interest of Wave Cinema is movie and TV production considering in particular European projects, whether genre or auteurial films, able to propose universal themes in order to gain space in international market. 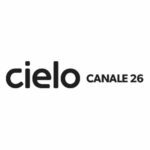 “Istintobrass” planned on tv channel Cielo on 26th March, 11:00 P.M. 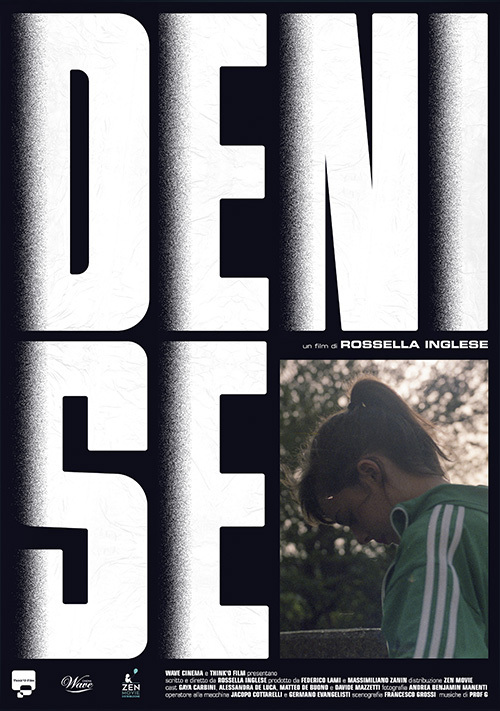 The shoot of “Denise” will start in April. 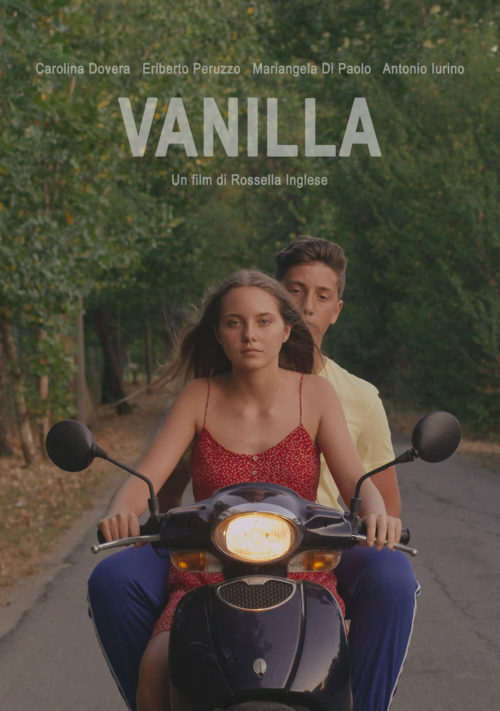 It’s a short film, written and directed by Rossella Inglese, a young emerging director who has already attended the 31° Venice International Film Critics Week with her previous short film “Vanilla”. 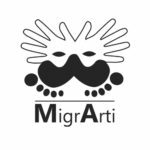 MARENOSTRUM partecipates in the first edition “MigrArti Award”, whose jury will be chaired by the director Ferzan Ozpetek, at the 73° Venice Film Festival and will be screened on 5th September in Sala Volpi at 11:30 AM. 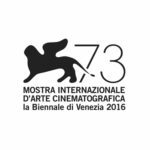 The producer Federico Lami, the director Maryam Rahimi and the beautiful guest star Youma Diakite will attend the Festival. 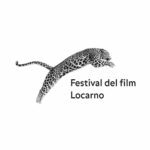 The producer Federico Lami and the director Massimiliano Zanin will attend the Alliance for Development (8-10 August), the initiative launched by the Locarno Industry Days during the Festival del film Locarno. 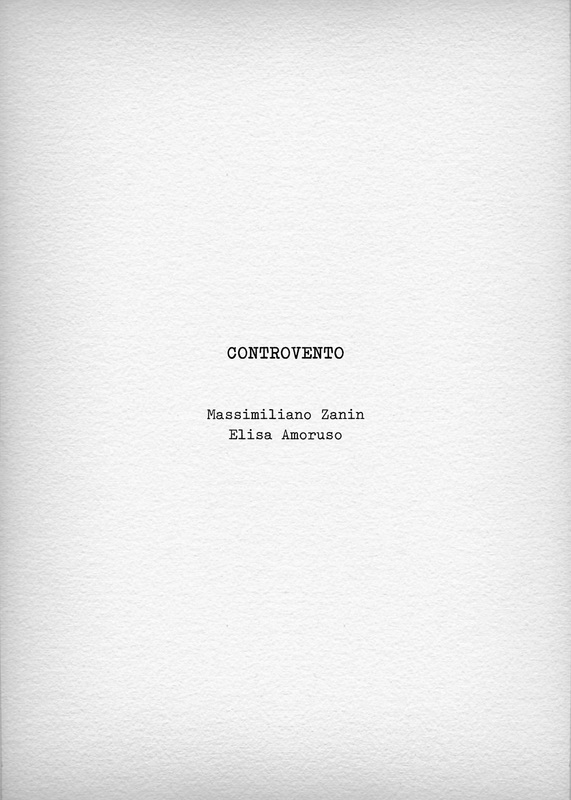 Controvento, the project in development co-produced by Wave and Rosebud Entertainment Pictures, with grant by the co-development fund between MiBACT and CNC, has been selected to join the tailor-made programs with the occasion to meet new potential partners. 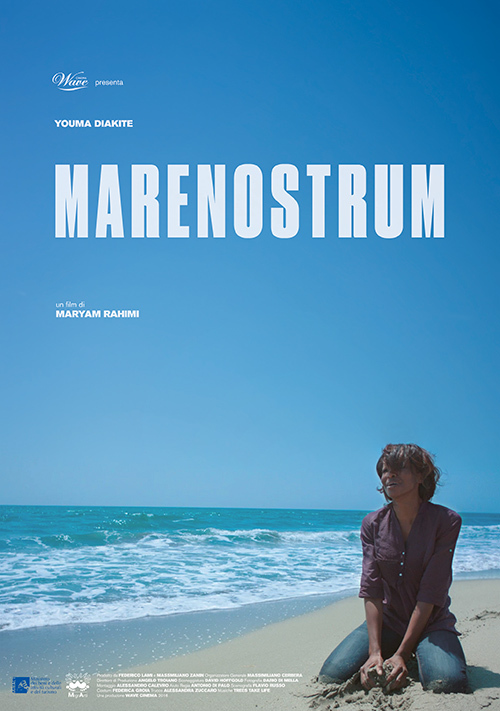 “Mare Nostrum”, the short film directed by Maryam Rahimi and produced by Wave, is one of the 24 winners of Ministerial announcement MigrArti with the aim of enhancing the cultural integration of immigrants in Italy. 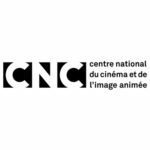 Wave, in co-production with Rosebud Entertainment Pictures, obtains the development support for the project Controvento, a fund promoted by the bilateral agreement between Italy and France. 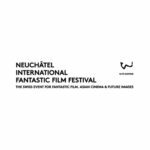 The documentary IstintoBrass will be screened at the Neuchâtel International Fantastic Film Festival for “Histoire(s) du genre” section. 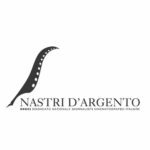 IstintoBrass is one of the five finalists nominated to Nastri d’argento 2014 (Italian Press and Critics prize) as “Best documentary on cinema”. 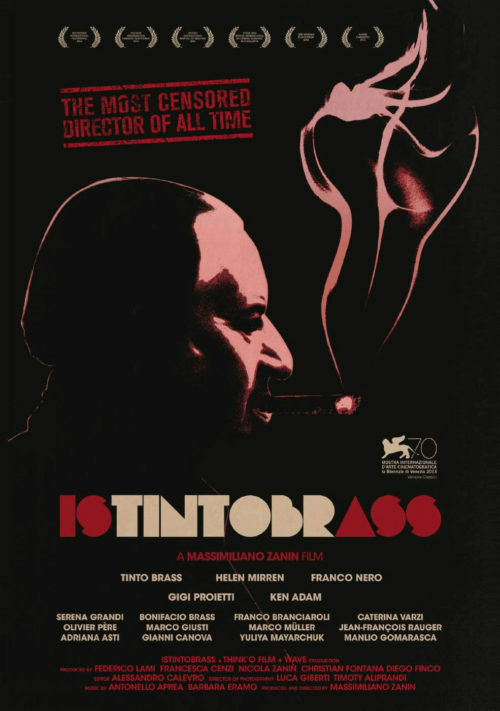 World premiere of IstintoBrass at the 70th Venice Film Festival for “Venice Classics” section. OUR OFFICIAL YOUTUBE CHANNEL IS FINALLY AVAILABLE! DISCOVER ALL OUR TRAILERS AND EXCLUSIVE CONTENTS.